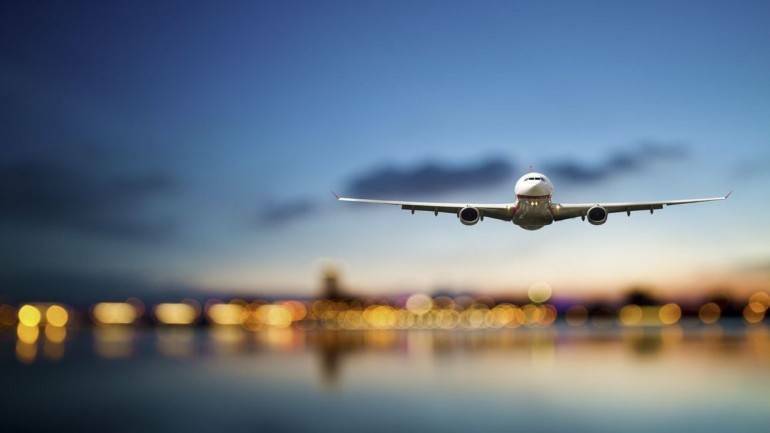 Increasing number of Indians are travelling to faraway international regions, owing to improved air connectivity between various cities in India and other countries, and also better prices. According to KAYAK, a travel search engine, there has been a significant increase in searches from India for long-haul destinations like Toronto in Canada and Perth in Australia, with a 95 pc and 92 pc year-on-year increase in flight searches, respectively. While earlier, Indians preferred to stay closer to home due to restrictions and limitations in transport – be it lack of direct flights or the expenses involved, travelling to far off destinations is no longer difficult now and long haul flights are gaining preference. Other destinations like Boston (US), Paris (France), San Francisco (US) and Melbourne (Australia) have also seen an annual increase of at least a minimum of 21 pc. “We were scouting for places for an international holiday and initially considered going to neighbouring countries. But then Melbourne seemed like a good option too. It was easy to travel as there were direct flights and we also have relatives there who guided us for our tour,” says Shruti Bakshi, who visited Melbourne last year. Apart from better and more comfortable connectivity, Indians are also going for long haul flights as they are now decently priced as compared to a few years ago. “While people have always wanted to explore destinations that are not just closer to home, it was fairly difficult for Indians to plan and visit countries like North America or Australia. However, with the introduction of more direct flight routes that are priced decently, it is no longer a hassle for Indians to travel far,” says Abhijit Mishra, director India and Middle East, KAYAK. There is not just an increase in the preference for long haul flights, but even the average trip duration for Indians has seen a jump. None of the long haul destinations has an average trip duration of less than a week, with the average shortest being a fortnight, and the maximum being as long as a month.